HBO Trailer Is Out & Here Are A Few Things You May Have Missed! - Bold Outline : India's leading Online Lifestyle, Fashion & Travel Magazine. HBO Trailer Is Out & Here Are A Few Things You May Have Missed! 2019 is even more tantalizing, thanks to HBO! 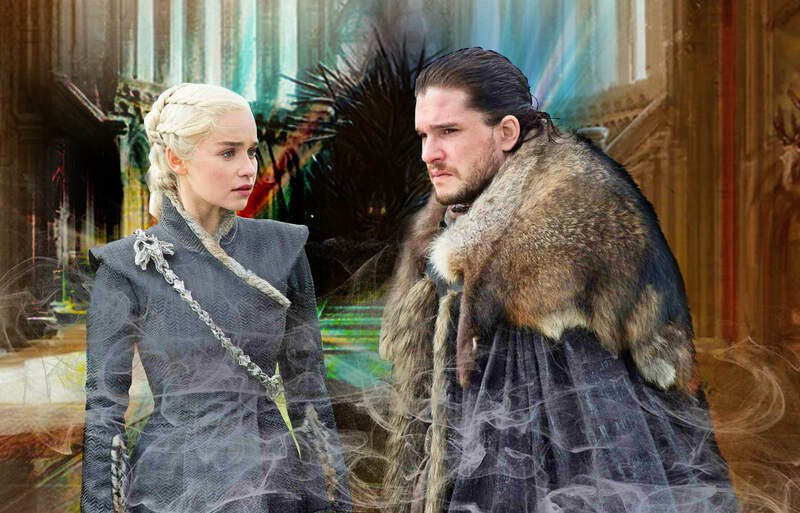 The network just released a short teaser, featuring bits from upcoming TV shows, new seasons and documentaries, and gave us what we wanted: the first glimpse of Game Of Thrones final season! Triggering a farrago of emotions, HBO shared the trailer for the 2019 line-up and here are a few things you may have missed in the literally blink and miss shots. 1. The clip confirms that Jon Snow indeed returns to Winterfell. The short scene features him hugging Sansa Stark implying their much-awaited union at their home, but Sansa’s haunted stare tells another story altogether. That’s not all, we also catch a glimpse of the Jaime Lannister, who was last seen leaving Kings Landing, teasing an interesting plot for him ahead. 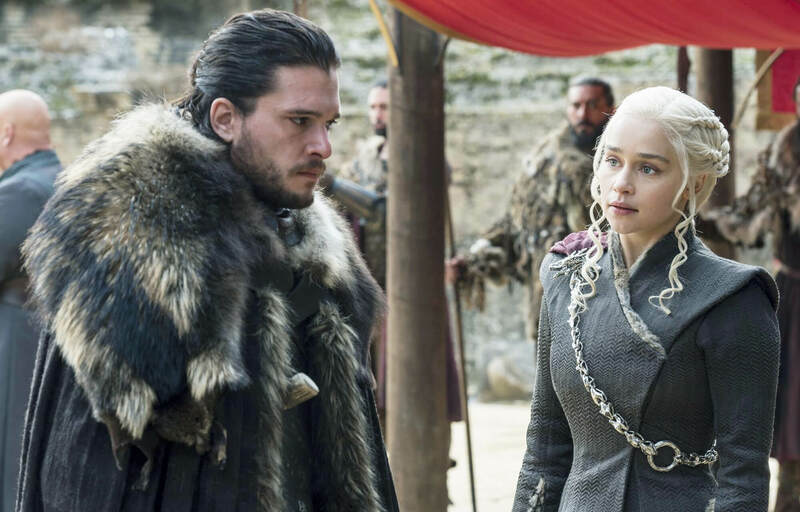 GOT season 8 is expected to return in May 2019. 2. The effervescent Meryl Streep is coming to Big Little Lies Season 2, and finally, we get a proper look at her character, Mary Louise Wright, aka Perry’s mother. Streep’s character comes to Monterey after Perry’s death both out of concern for her grandchildren and to look for answers and we bet secrets will begin to spill out sooner than you know. A few shots of “Big Little Lies” Season 2 are shown in HBO’s promo for 2019! 3. There are some extra scenes featuring Oscar winner Mahershala Ali in True Detective Season 3, as Wayne Hays, who is trying to figure out something from his past. The show will return to HBO for its third season in January 2019. 4. A brief glimpse of new shows coming to HBO next year, which includes James Fonda documentary, new series Camping (with Jennifer Garner and David Tennant), The Shop and Pod Save America (based on the podcast) and some teases from new seasons of shows as Barry and Veep.